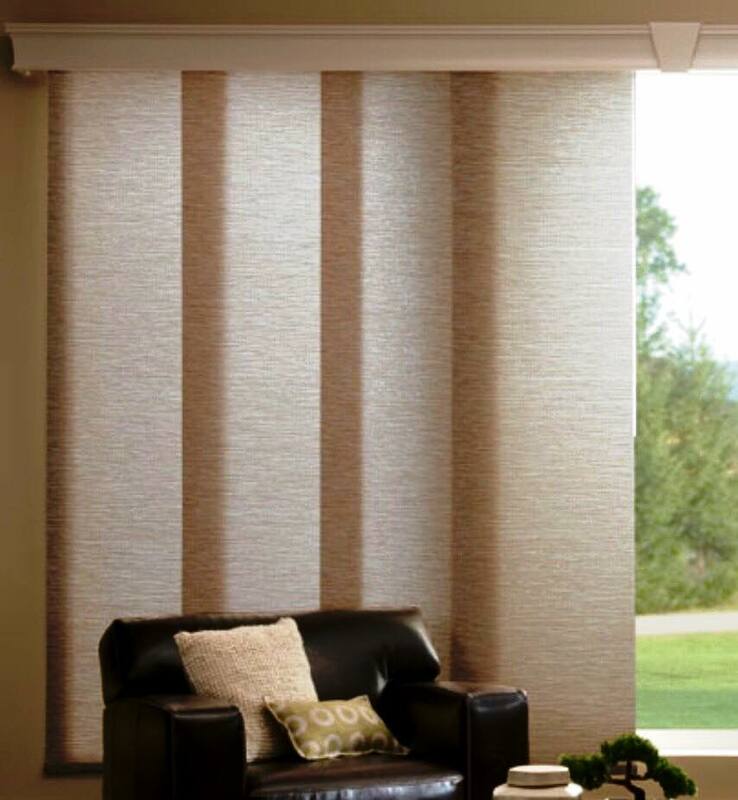 Blinds 4 Less offers a vast selection of window treatments with a broad range of colors, patterns, styles and options to choose from. Check out the galleries below and our Facebook page to get a preview of what Blinds 4 Less offers. Call today to set up an appointment for a free in-home estimate and let us bring the showroom directly to you! Click here to visit our Facebook for more images!